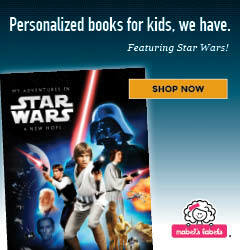 Now that my four-year old is done preschool for the year I am in craft-planning mode. I work from home, which means there is a 2 hour window every afternoon that I need to fill when I work and he needs to be kept busy. 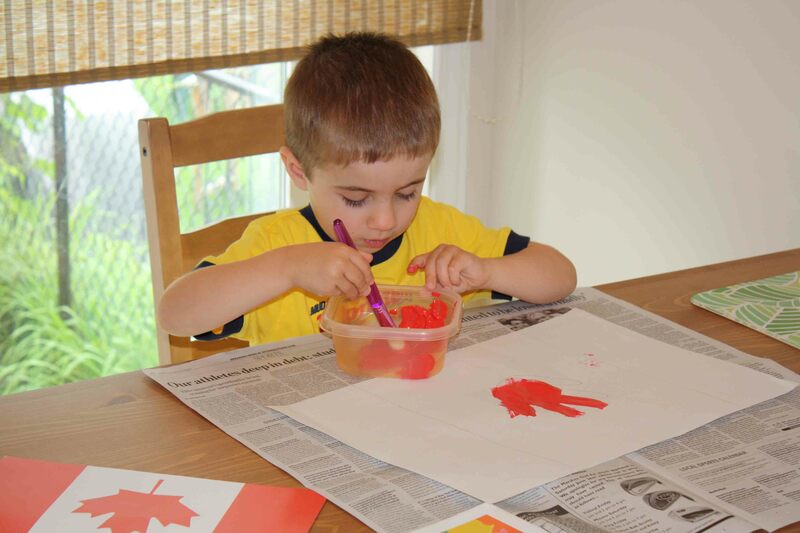 We like to decorate our house for all of the holidays and celebrations so our craft yesterday was a Canada flag. I chose it because aside from sketching out the side bars and his hand (as the maple leaf) it required minimal mom intervention. 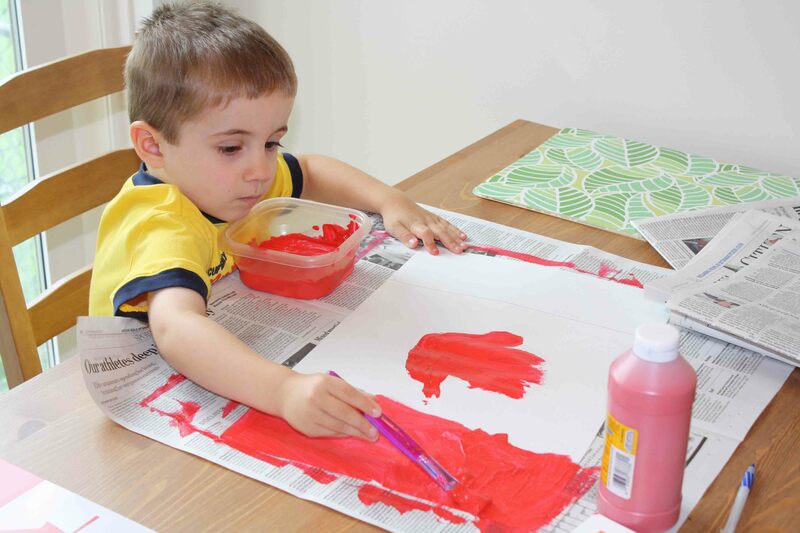 We used red paint but it can also be done with crayons, markers, or finger paint, for the younger kids. 1. 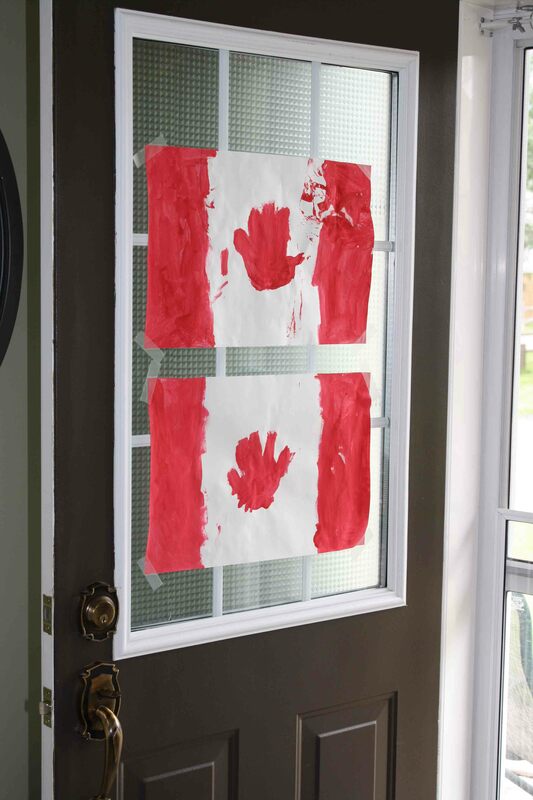 Outline the Canada flag on a large piece of white paper. The outline of a hand makes a great maple leaf! 2. Cover your table or art space, especially if its new (like our table) and you don’t want red paint everywhere (which I don’t). Our dining room table is still wearing its badge of green honour from our St. Patrick’s day craft. 3. Fill in the red spaces with paint, glitter glue, tissue paper, markers, crayons, red stickers, red feathers, or construction paper. 4. Hang in a place of prominence for all to admire.